Human resource (HR) is a vital part of any business that can’t be overlooked. Employee management plays as important role as customer satisfaction for the productivity goals. Whether it is new hiring or it is retaining the current employees, their engagement with your business directly affects the productivity. CovertHR is a cloud based employee onboarding tool that simplifies all the HR process ranging from new hire engagement to manage employee files. The tool saves your time and money by exporting employee files to the cloud. It is also featured with task management. CovertHR has single edition and the pricing is based on per user. 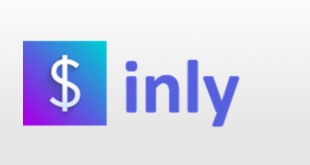 The tool costs $20 +$3/user per month. 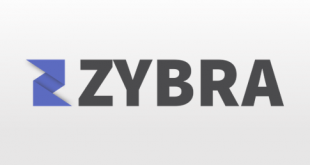 It gives you an online onboarding platform as well as 2 GB of storage to store files and documents. 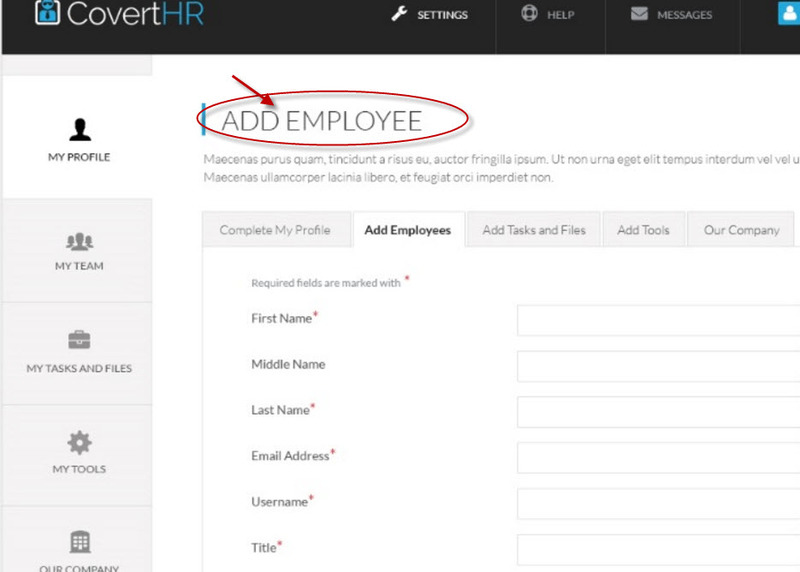 The tool makes adding an employee to the team very simple. You can fetch some basic information and send invitations to them. 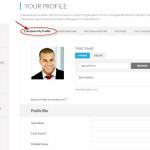 The tool allows you to give access rights to your employees to fill in their bio and all the information. They can upload the photo and add a short description. 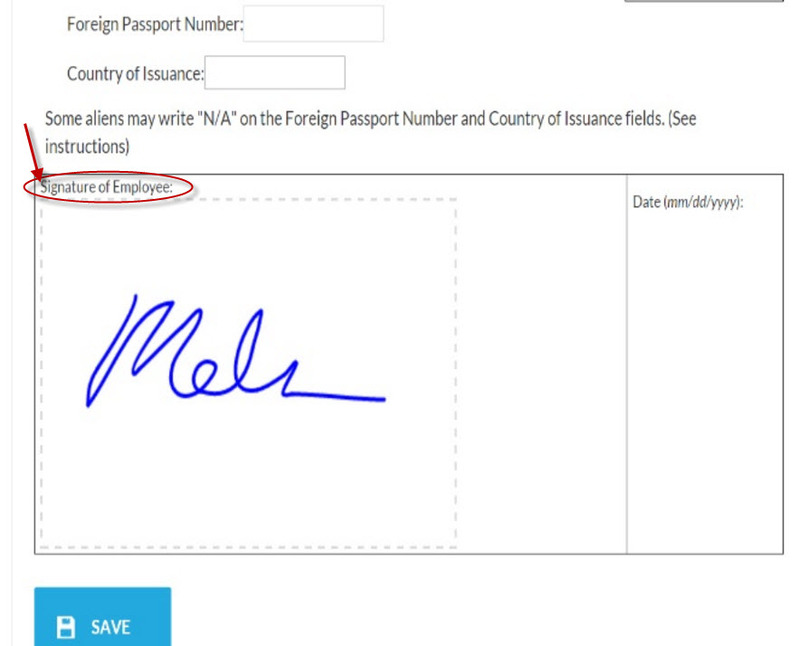 With electronic signature, you can allow and distinguish your documents for various processes. 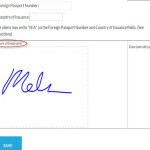 The tool has the master feature as electronic signature that makes onboarding paperless. 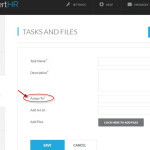 The tool allows you to assign tasks to the employees directly. 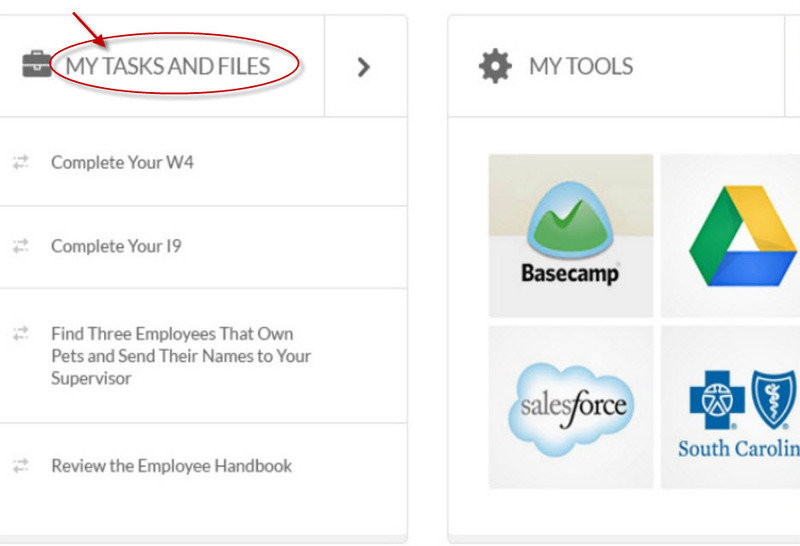 You can add files and assign it to employee types or a department. The tool lets you save files and task for future use and gives you access to the integrated tools to import or export files. So that you can be up-to-date with your own task and files. 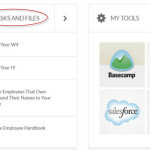 The tool integrates with other known tools like Basecamp, Google Drive, and Salesforce etc. The tool provides support via videos and Emails. 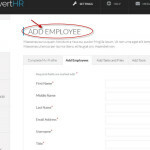 A new hired employee can easily know company and employee info and about the projects. User can assign a team for a task that creates collaborative environment. When it comes to upload large volume of data, the storage (2 GB) seems less. 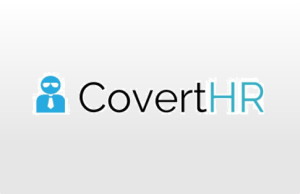 CovertHR completely differentiates from other tools by the extensive features like electronic signature, collaborative task management and payroll export. 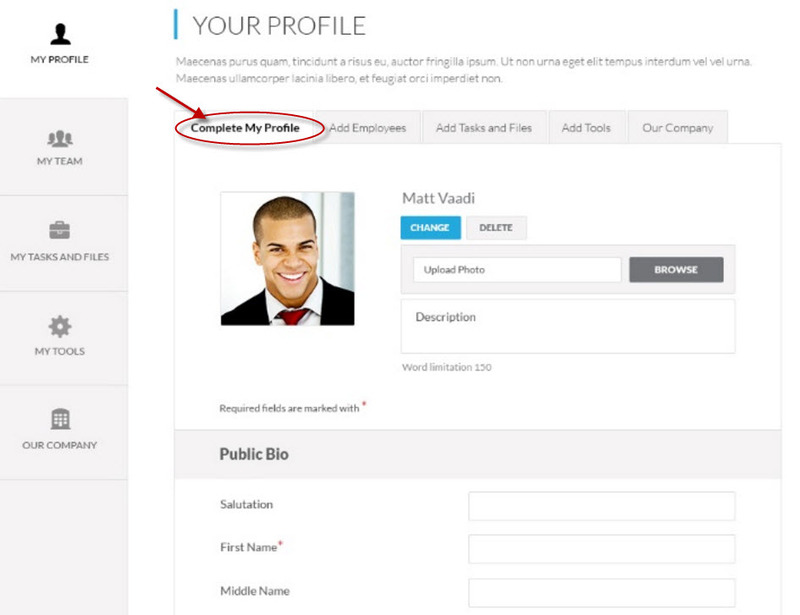 You can create and upload custom forms and docs to be used by the people assigned. 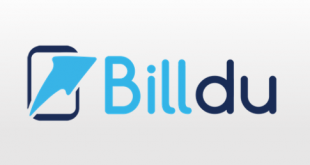 The tool allows you to add notes, attach files and store all in one platform. 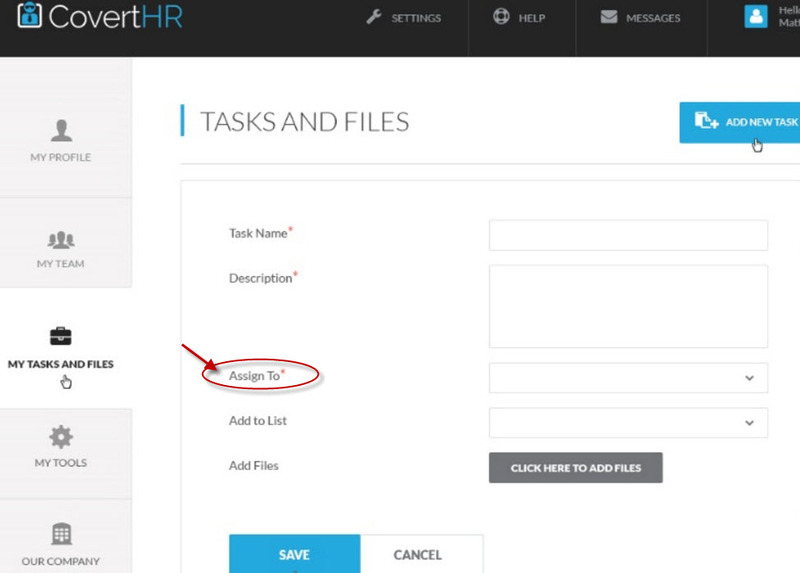 It helps you to run HR activities paperless.